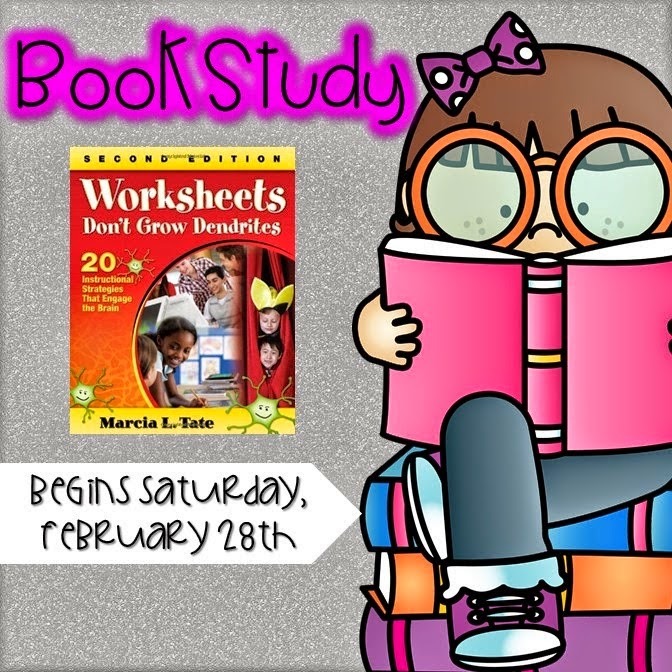 I'm linking up with Katie over at Queen of the First Grade Jungle for chapter 4 of the #bestpracticebookstudy! I love this chapter because I love using games in my classroom!! I feel like you can turn so many different activities into a game and the kids are hooked immediately! Last year I went on a "Girl's Trip" to California with my mom and sister and we were able to see a taping of one of my favorite game shows - Jeopardy!! Seriously, I am really only good at Jeopardy when it's Kid's Week. During those episodes, I'm pretty much a Jeopardy genius! And who else played these games growing up?!?! I admit, Dream Phone was one of my favorites! Now on to the actual school stuff!! Like I mentioned before, I love having my students play games. I think they really help motivate my students and games get them excited about what we are learning. I have this game out right now at my "Word Work" center. They roll, find the word with that number, say the word, and write it. Such an easy way for students to practice their word wall words and I love that it can be easily changed for the new words we learn. 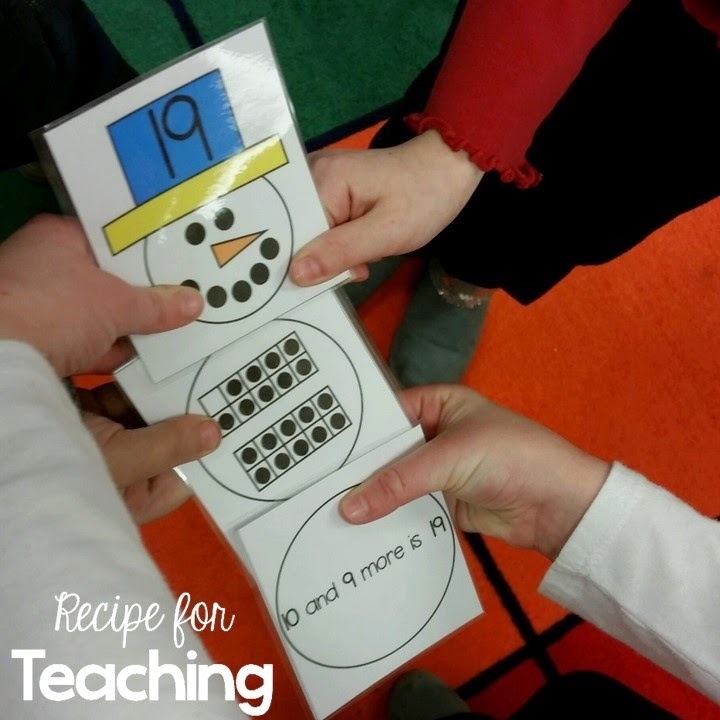 This Build a Teen Number Snowman card matching game was a hit in my classroom! My students loved finding their friends to build their snowman. So motivating for them and I'm pretty sure they didn't even realize they were learning because they were having so much fun! We played this game last month and now it is one of our Math Stations. Students can play this with a partner. They take turns rolling, coloring (or circling) that many pictures, and then counting how many objects they have. I love that this game practices so many math skills. They are counting, writing numbers, adding objects, and you can even see that this group was doing some subitizing when they circled the group of 3 and then 2 more for 5!! Something I would love to try is having my students create their own games. I think my students would love to do this! I have tons of index cards in my classroom and we play a lot of games with number cards in my class. 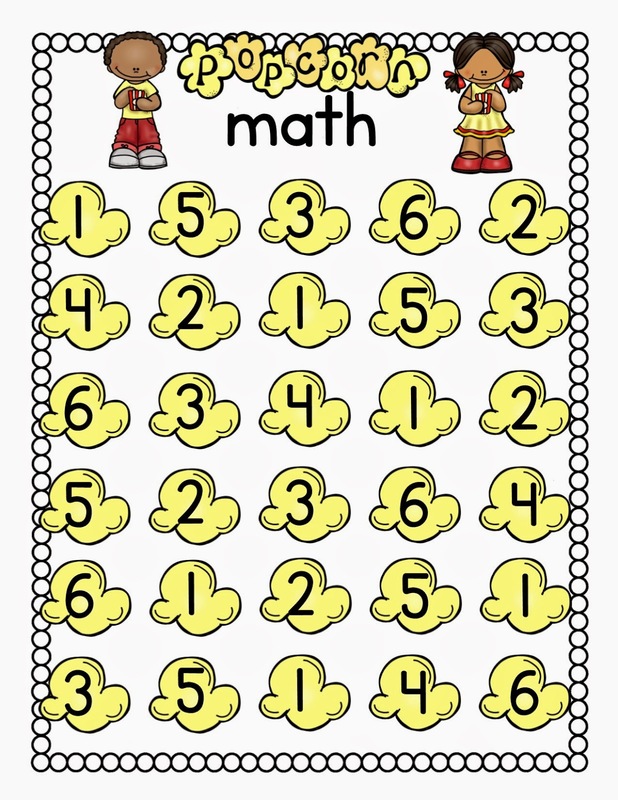 I think my students would be able to come up with their own card game for math. This would be something fun to try! If you want to grab a freebie game from my TpT store, just click the picture below! Hope everyone is having a super week! !